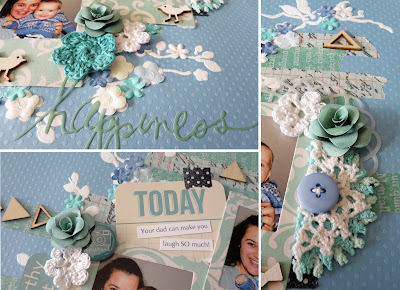 I'm becoming more than a little addicted to the monthly sketch challenges over at Scrap Therapy. There's just something about them that really pushes me creatively. I've not done anything like this before but definitely look forward to do doing so in the future. My 7Gypsies paper tape collection may have just become my new best friend!! 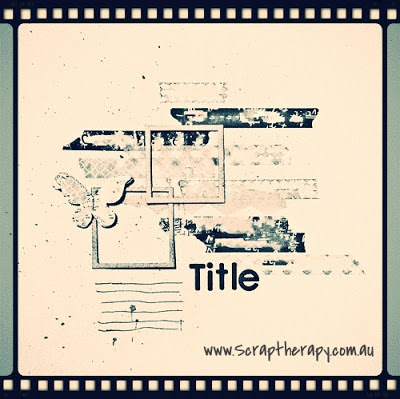 You can find all the details of Scrap Therapy's current challenge HERE. The Design Team examples are just fabulous. I especially loved Mandy's take with the Tim Holtz tape and stitching. Awesome! Ooooooo! Alz, this looks amazing. Such a fab take on the sketch. 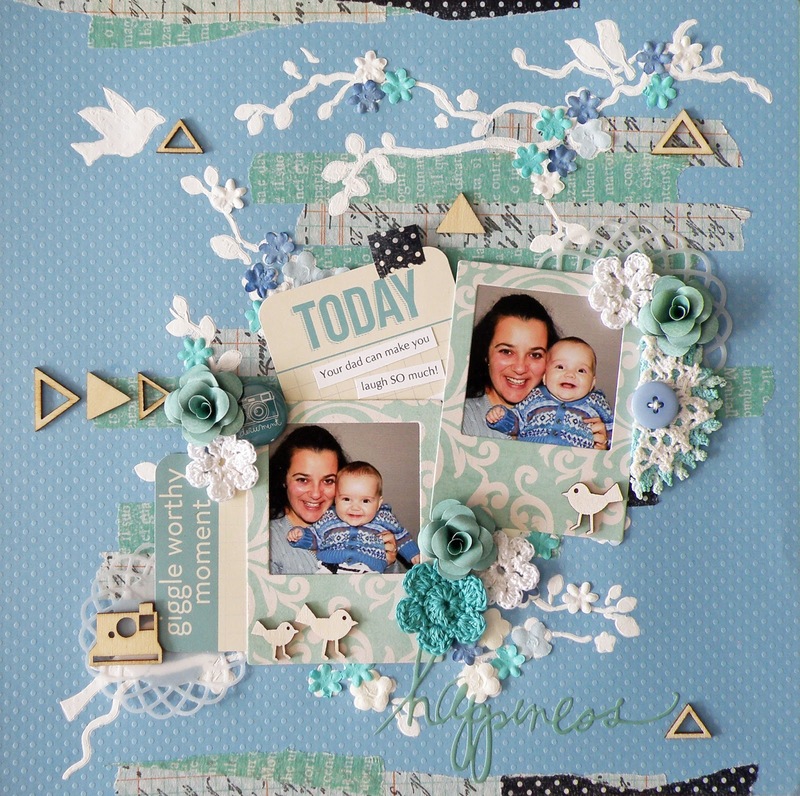 Love what you have done with the tape....love it all....gorgeous work. 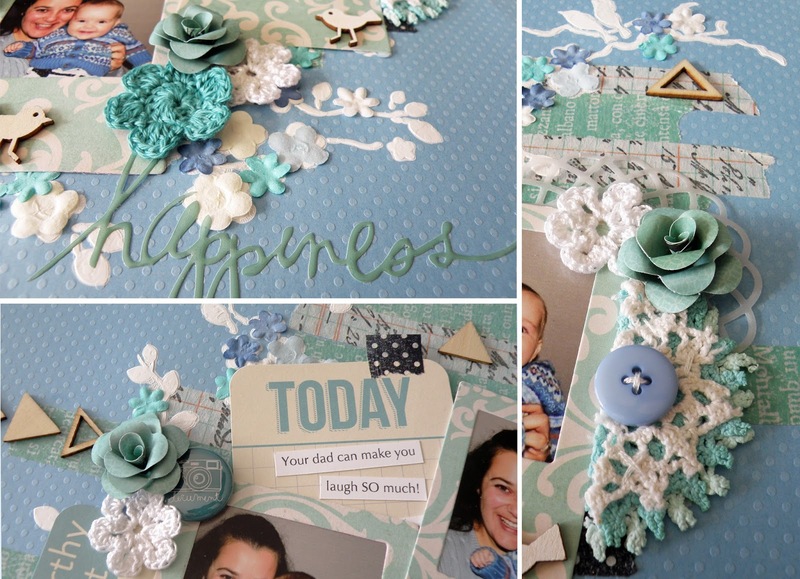 Thanks for joining in with us at Scrap Therapy. Aaaw Alz, thanks for your lovely comments... made me SMILE! LOVE you LO, oooh the use of your washi! 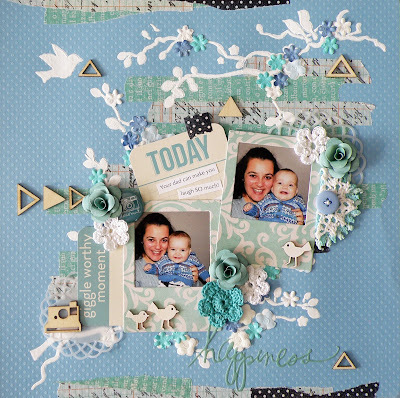 And how cute are those pics and little wooden pieces... sure is a beautiful shabbychic page!